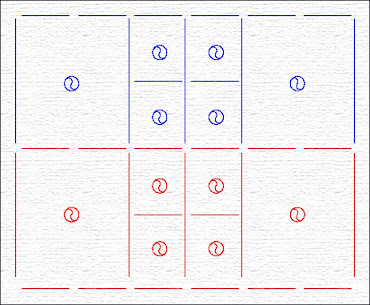 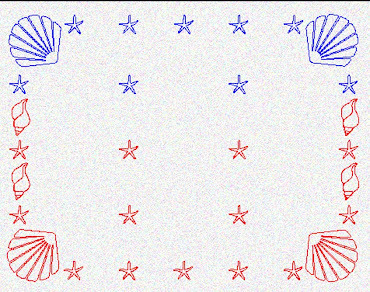 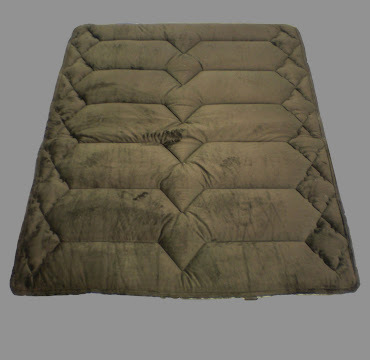 Ideal Concepts Mattress Design: "ENVIRO-PORTER" Saving the enviroment one delivery at a time! 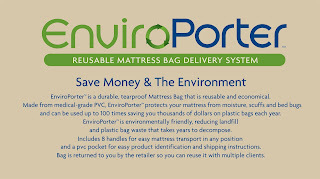 "ENVIRO-PORTER" Saving the enviroment one delivery at a time! 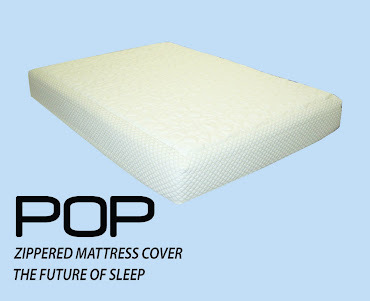 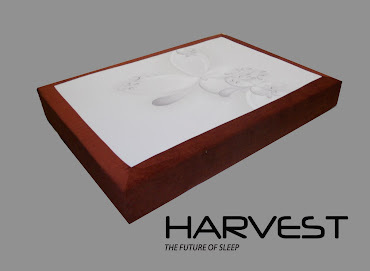 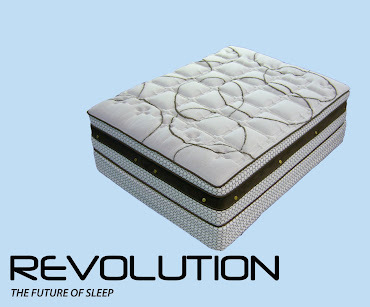 environmentally friendly reusable white glove mattress delivery system. "Enviro-Porter"enhances your companies identity and show’s your dedication in reducing waste and non biodegradable plastic in our landfill, all while saving your business money. 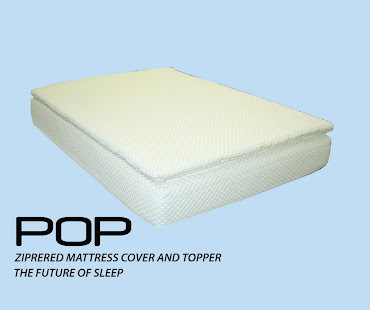 "Enviro-Porter" is made from a durable PVC backed medical grade nylon and is water proof, scuff proof, and mold resistant. 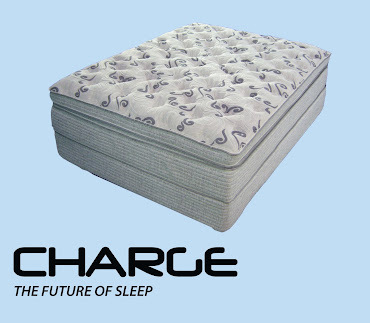 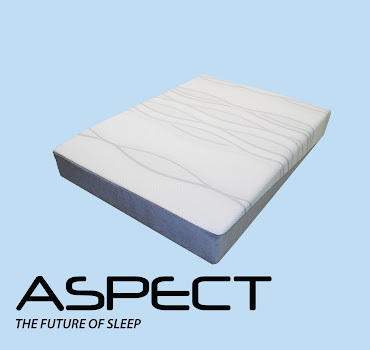 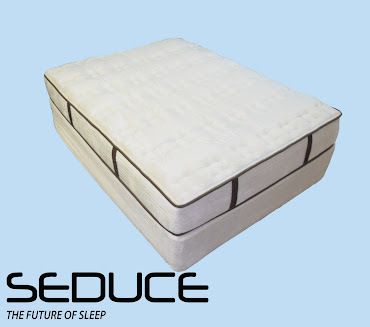 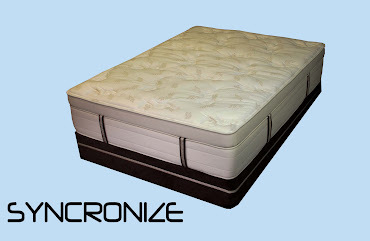 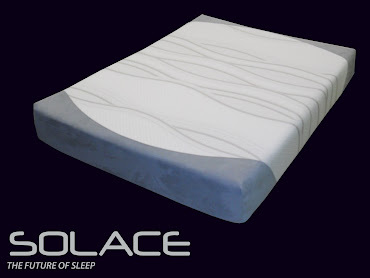 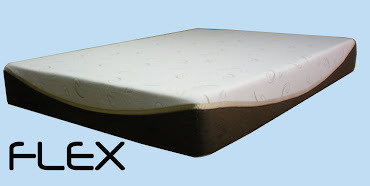 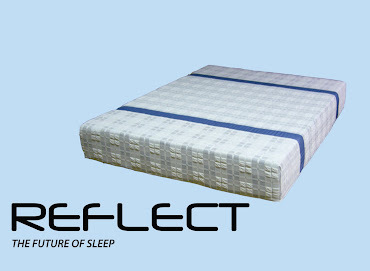 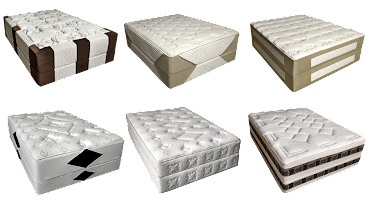 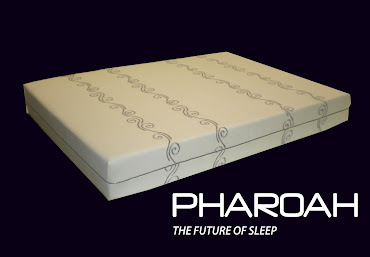 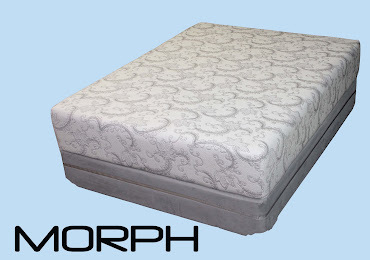 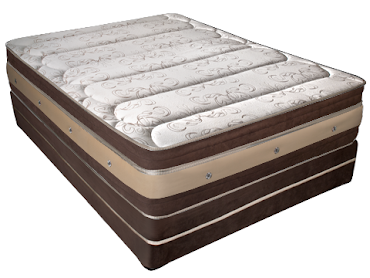 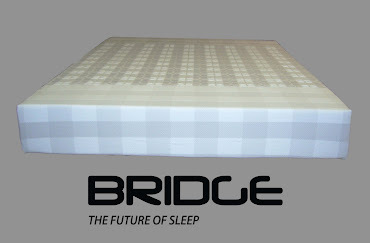 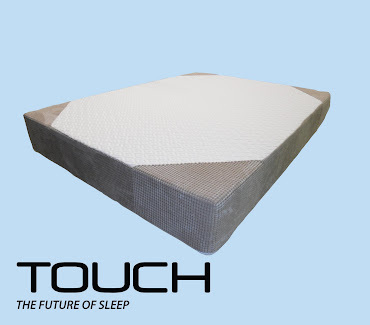 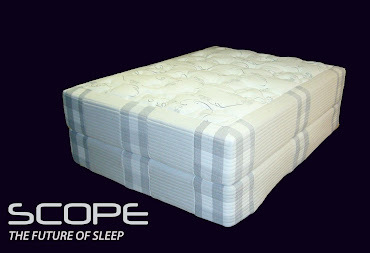 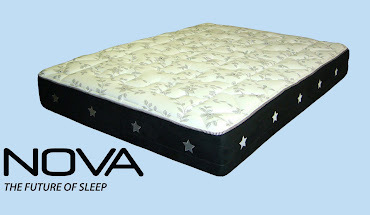 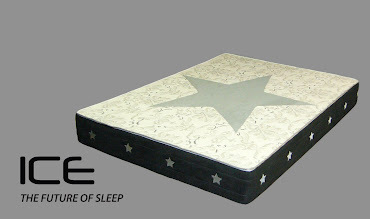 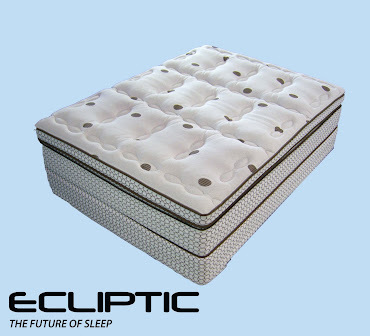 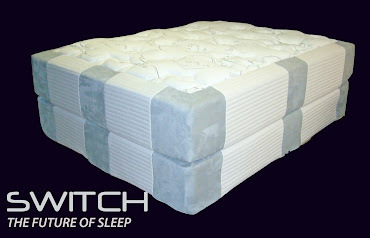 8 reinforced handles makes carrying large and heavy mattresses more ergonomic and with less stress on your employees. 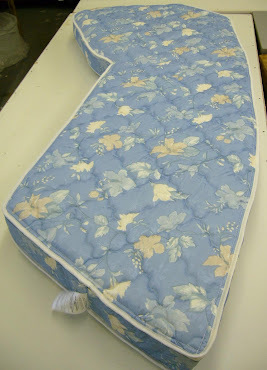 Zippered opening makes it easy to load mattresses as they come off the finishing line. 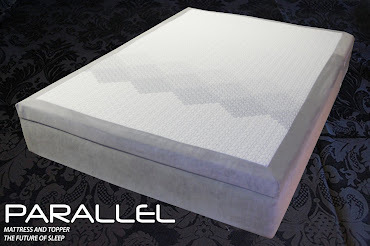 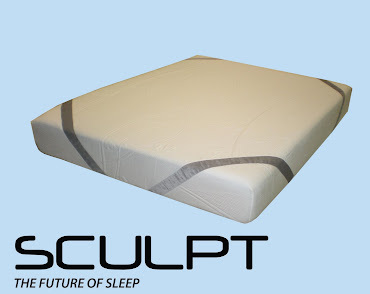 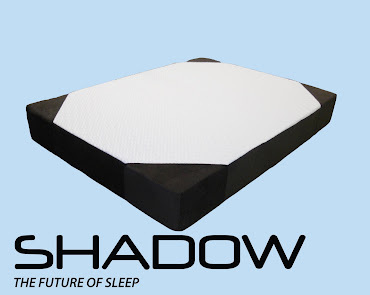 Reinforced ballistic nylon corners strengthen the bag when being dragged and protects the mattress from being exposed and causing damage to the corners saving you even more. 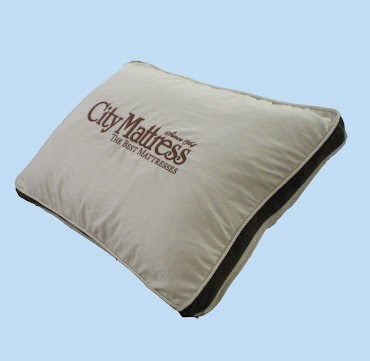 Clear PVC pocket for product identification and shipping instructions. 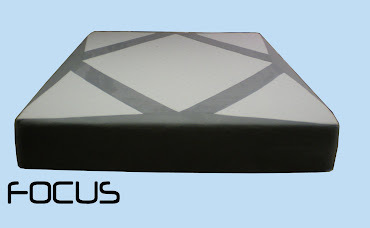 Support your valuable customers by have their logo emblazoned directly on their delivery bags. 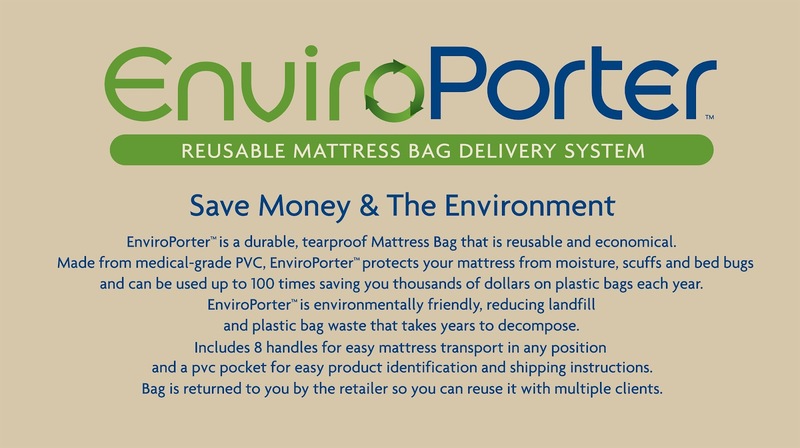 "Enviro-Porter" will replace 100 + plastic bags and protect your product virtually eliminating damages during delivery. 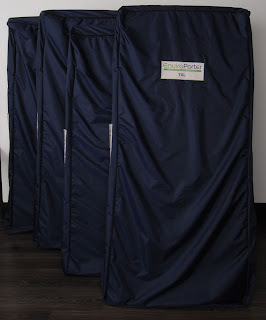 This could save you hundreds of dollars with just one bag. 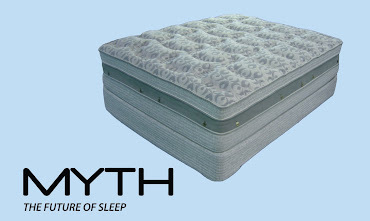 For more Information on how much money you can save.
" 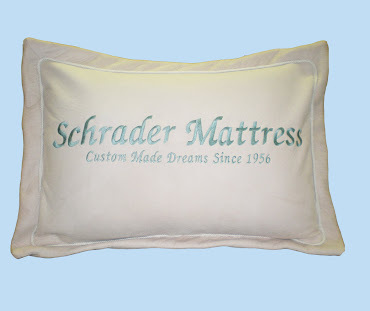 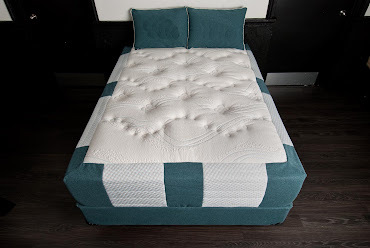 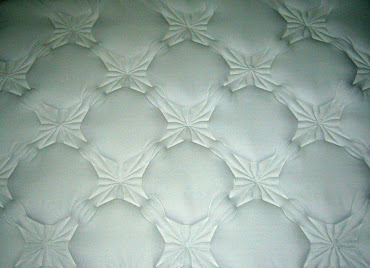 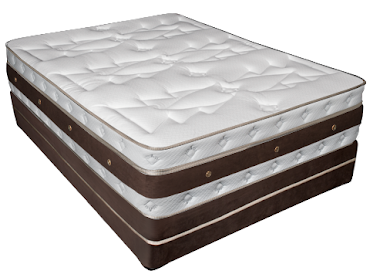 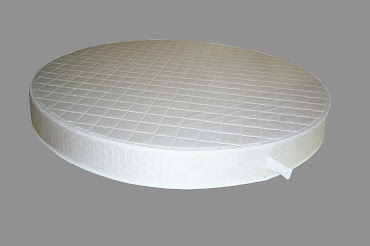 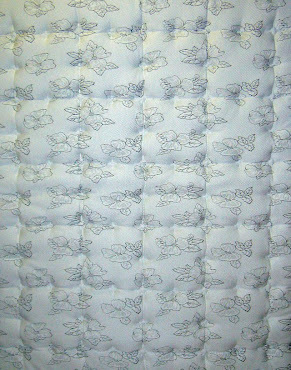 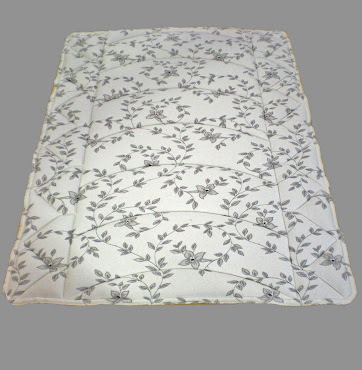 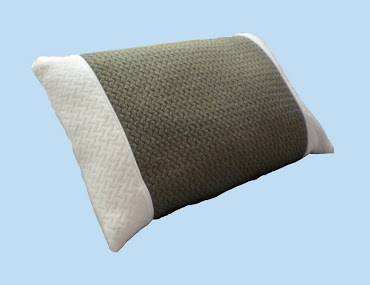 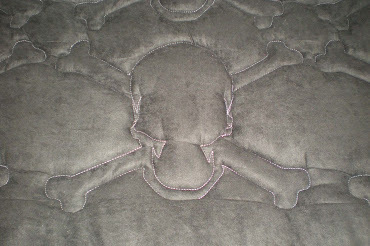 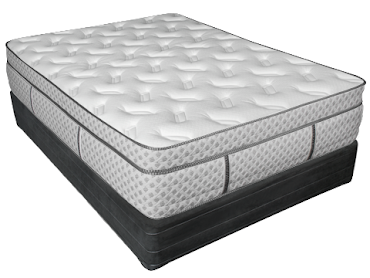 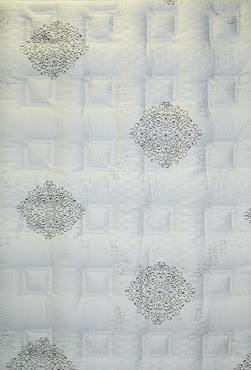 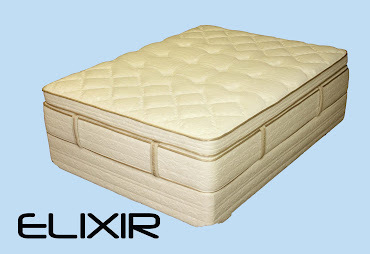 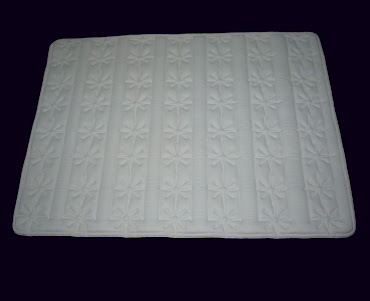 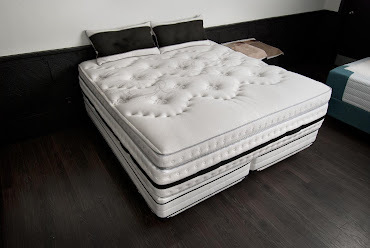 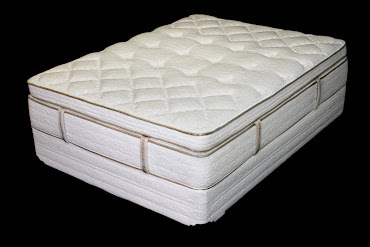 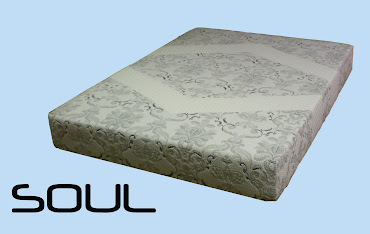 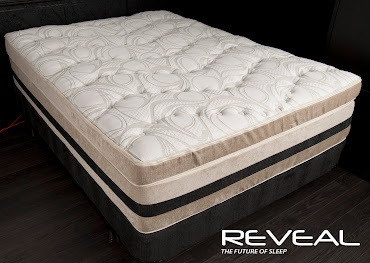 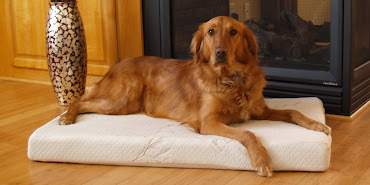 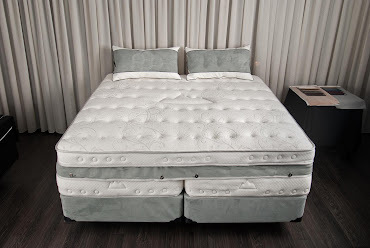 QUILTED ZIPPERED INNER SPRING MATTRESS KITS".